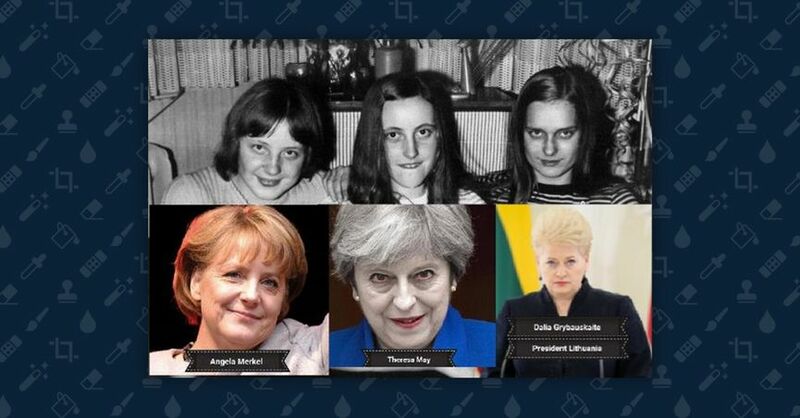 Were These Three World Leaders Friends in High School? A photograph of Angela Merkel at a party as a teenager does not feature Theresa May or Dalia Grybauskaitė. Read the entire article by clicking the image below.